Our vast range of furniture caters for every room in your house. 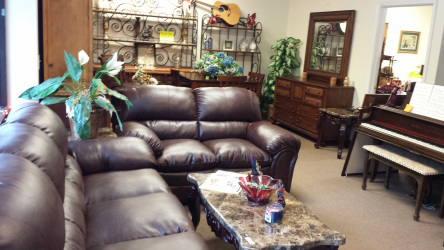 Please hover your cursor over the New Furniture tab and again over Used Furniture to access the drop down list on the right of the various types of furniture we sell. Please keep in mind that our stock is ever changing and new items are brought in at least weekly. If you have consignment inquiries please go to our Consignment page or contact us via the Contact Us page.